How much is too much FOG? In one word….ANY! How long have you lived in your home? Have you poured any fats, oil or grease (FOG) down the drain so far? Anything you put down the sink or toilet has the potential to cause blockages in the public sewer or your own private drain. Blocked sewer lines can contribute to the volume of combined sewer overflows throughout the Niagara region. FOG can lead to an increase in operation and maintenance costs for wastewater, which leads to higher sewer bills for everyone. Sewer overflows may also increase environmental pollution. Those are costs we can all afford to reduce. Take a tour of a local wastewater facility to see what this could be costing you! The part of the pipe network between your home and the public sewer uses narrow pipe-work and sometimes has bends where solids can lodge and cause blockages. 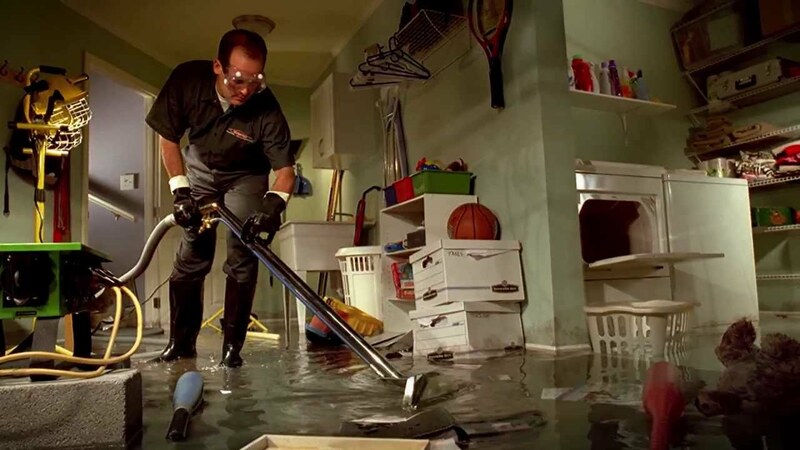 It’s your responsibility as the homeowner to maintain your private drainage system. Follow us at #noFOGnoCLOG or enter our Facebook CONTEST to win a restaurant quality grease catcher for your kitchen to help you do your part in “protecting our pipes”. ← The most expensive breakfast in history!